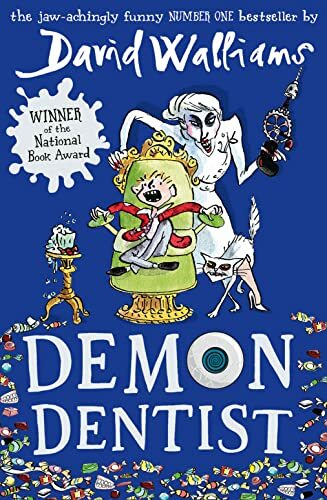 The latest jaw-achingly funny, number-one bestselling novel from David Walliams - now out in paperback. Make your appointment if you dare... Darkness had come to the town. Strange things were happening in the dead of night. Children would put a tooth under their pillow for the tooth fairy, but in the morning they would wake up to find... a dead slug; a live spider; hundreds of earwigs creeping and crawling beneath their pillow. Evil was at work. But who or what was behind it...? Read this book and find out!